Our approach to strata management is no different than our approach to rental property management. At the end of the day, it’s all about communication. We believe in being 100% accountable to our Strata owners and strata council members, and if you’re not completely satisﬁed with the results that you’re achieving, then neither are we. As we are a smaller strata management ﬁrm, we can be extremely flexible in responding to your needs, and can provide you with higher levels of service. 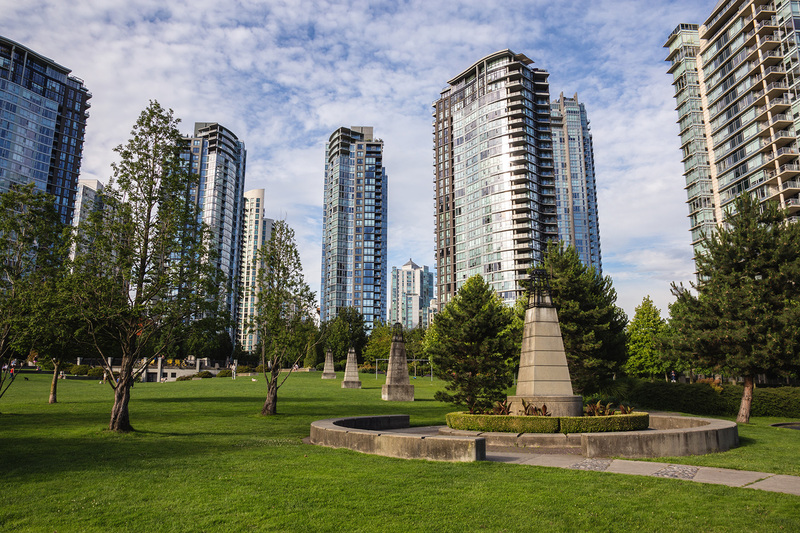 We are experts when it comes to strata management, interpreting the Strata Property Act, and making your strata corporation run efficiently and smoothly. Here are some of the reasons you might look to hire us; we can eliminate all of these pain points for you. 1. Considering a change from self-management to professional strata management? 2. Looking for a strata management company that is actually interested in managing a building with fewer than 30 units? 3. Frustrated with your current strata manager and the lack of communication? Complete these forms to send us details of your strata and building and our strata management team will be in touch shortly. You can send us the completed forms here or mail them to our Vancouver office. Call us today at 604.447.7275 so that we can help you take care of your strata management needs!